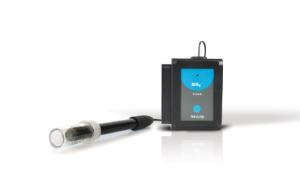 The NeuLog nitrate sensor can be used to measure the concentration of nitrate ions (NO 3 - )in aqueous samples. Nitrates are used in fertilizers and can contaminate water. Also, untreated human sewage can be a source of nitrate contamination. 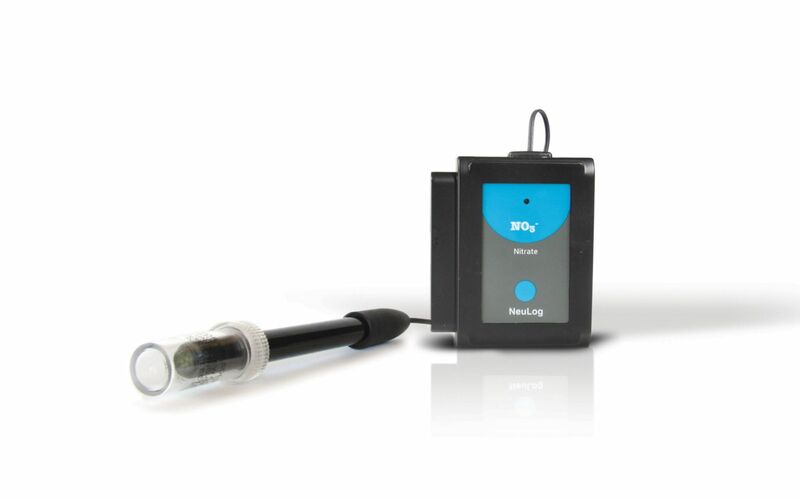 Nitrate measurements can also be very relevant to study the nitrogen cycle in general and to relate this cycle to plants and algae.